The Prosers: Merry Christmas, with bonus robots! 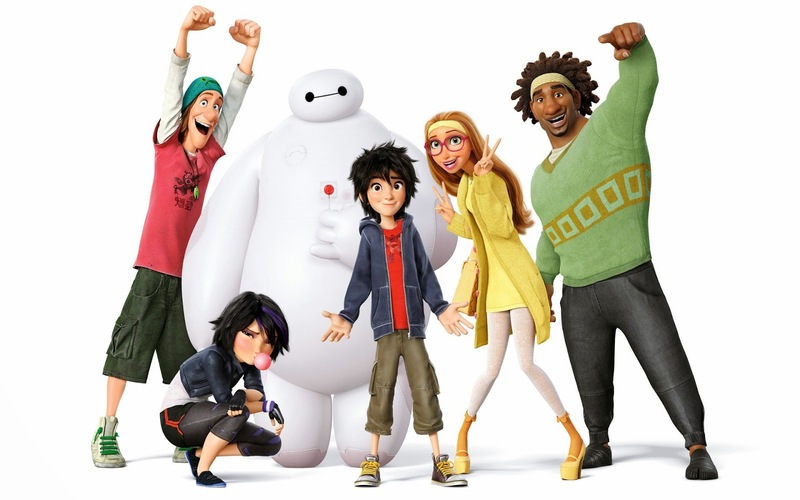 I loved Big Hero Six. It did so many things well, and you articulated them all fabulously. Especially Honey Lemon. She rocked, although I didn't pick up on her name until you wrote this post.